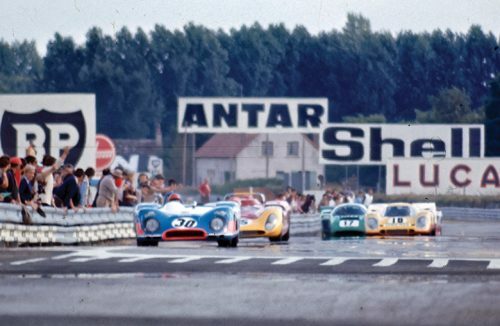 A behind-the-scenes look at the 1971 film Le Mans. 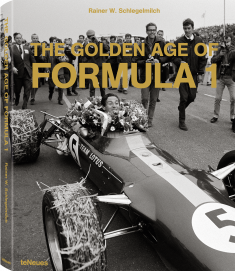 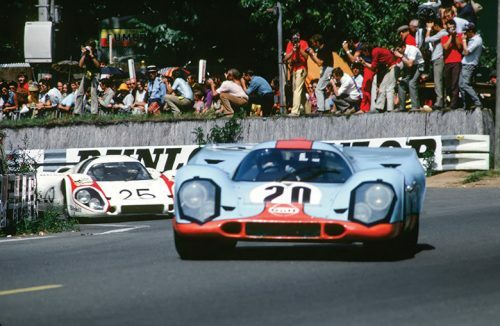 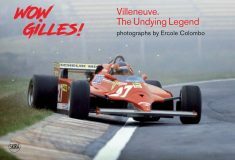 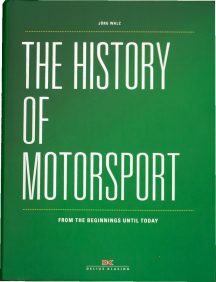 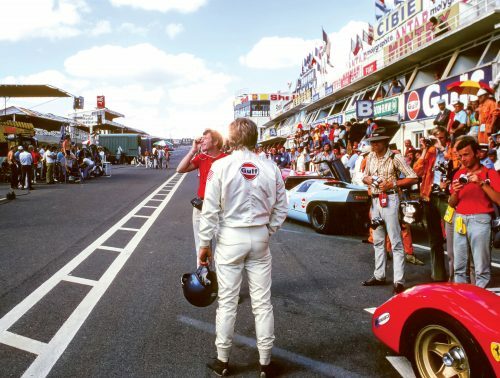 From the author: It has taken me years to understand and digest the complex phenomenon of Le Mans, which decades after its crash-landing at the box office and savaging by critics has finally found its vindication and the approbation its star dreamed of before things took such a wrong turn when the cameras started rolling. 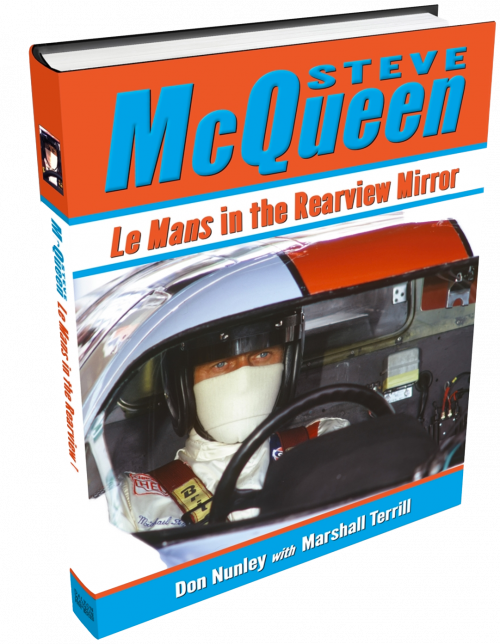 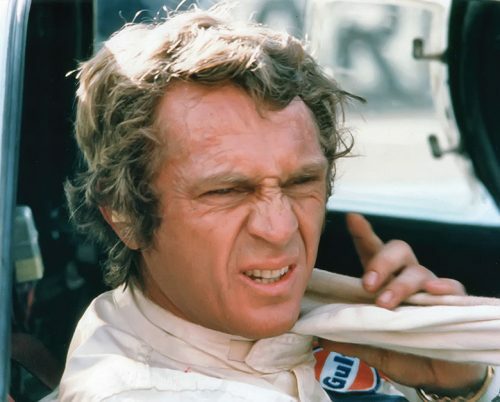 Steve McQueen would be blown away to see that Le Mans has left an indelible legacy in the auto racing world and movie industry.